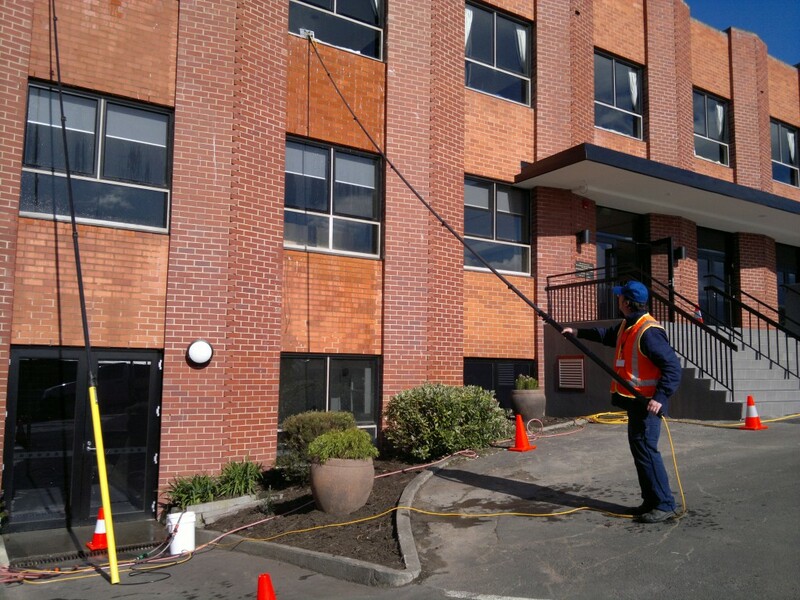 Residential and Commercial window cleaning for up to 5 storeys. Our techniques safely remove stains caused by hard water. 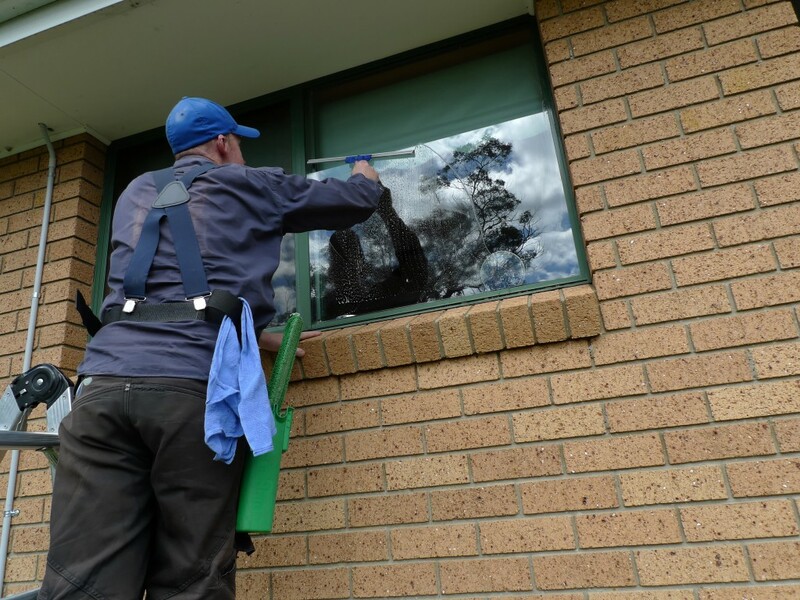 We are fully insured and a member of the Australian Window Cleaning Federation. Damian arrived punctually, worked carefully and conscientiously in a friendly and obliging way... a most professional result.